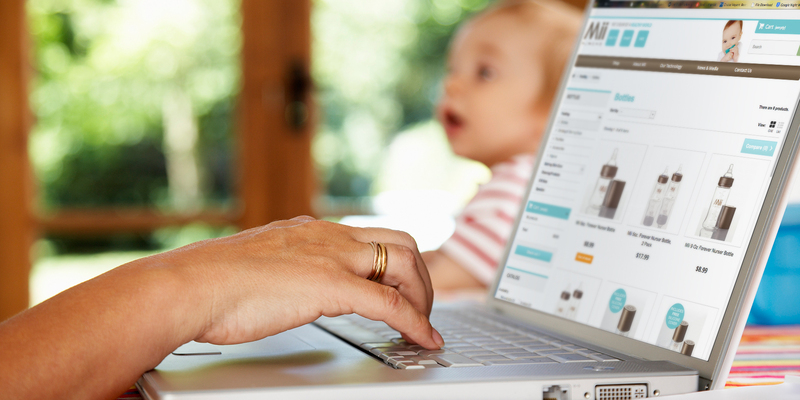 About the Client – The aim of Mii Organics is to provide healthy, smart and safe products for both new mothers and their precious families. Their dream of a healthy world is the result of a committed team of individuals working to make the world a cleaner and purer place with products that concentrate on the critical period of early childhood and the health of the home. JMF at Work – J.M. 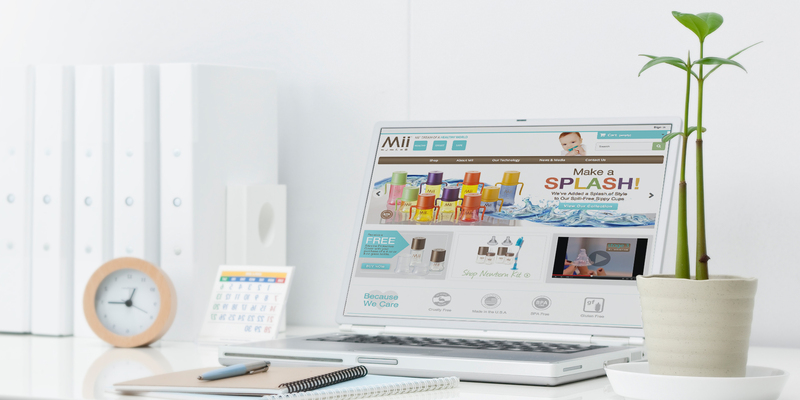 Field Fulfillment has supported Mii Organics’ goal to provide healthy products by creating an unpolluted and wholesome eCommerce web site to showcase the many products available for purchase. This new design, integrated with J.M. 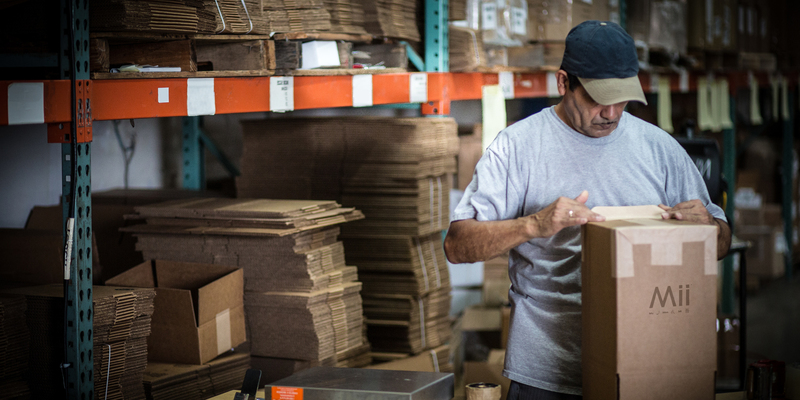 Field Fulfillment’s proprietary inventory management software, All In View, allows Mii Organics to receive real-time reporting and easily keep track of inventory and sales while their products are stored safely in our warehouse awaiting to be shipped.